is detained by authorities at LAX who mistake his disability for suspicious behavior. Following his arrest, he meets Radha, a therapist who helps him deal with his situation and his affliction. 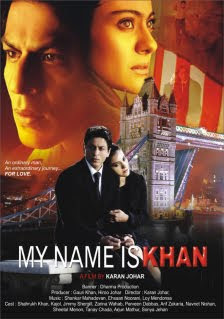 Rizwan then begins a journey to meet US President Obama to clear his name.